Certain CVS Health 12 Hour Sinus Relief Nasal Mist packages were recalled Wednesday due to contamination. Certain bottles of CVS Health’s 12 Hour Sinus Relief Nasal Mist have been recalled after they were found to have had a microbiological contamination, the Food and Drug Administration said Wednesday. 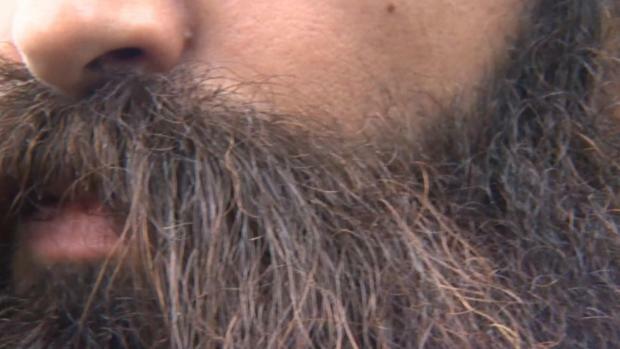 The nasal mist, manufactured by Product Quest, was found to have Pseudomonas aeruginosa. Frequent use of the contaminated product could result in infections, which could be life-threatening for users with cystic fibrosis or people who are immuno-compromised, the FDA said on its website. "To the best of Product Quest’s knowledge, the company has not received any reports of adverse events related to this recall," the FDA said. The affected nasal sprays come in .5-ounce white bottles. They are packaged in a carton with expiration date September 2019 and lot number 173089J printed on the side. 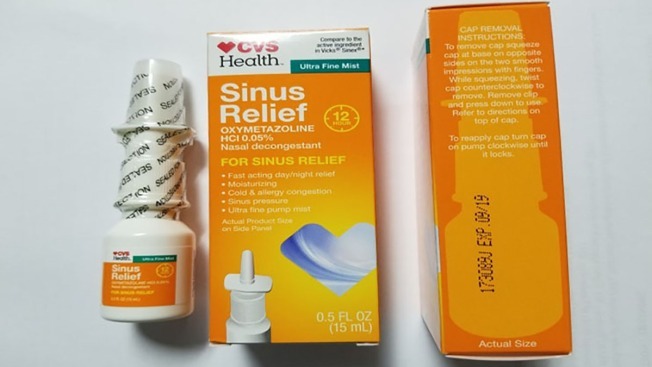 The products have orange labels with “Sinus Relief” in white letters and “CVS Health” in the left corner. The FDA urges customers with the recalled product to return it to the store where it was purchased or to discard it.